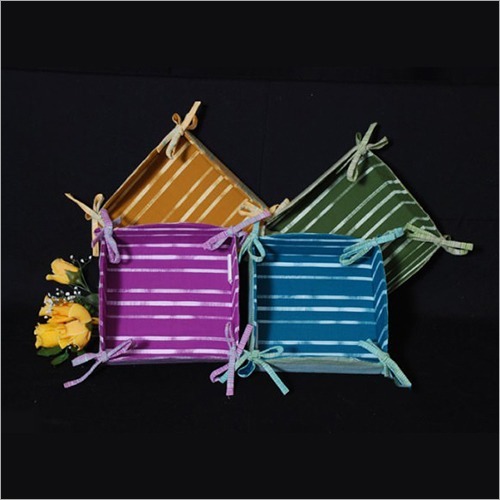 We are instrumental in offering Designer Kitchen Apron which is designed with soft straps and adjustable waist belt to ensure comfort & easy fit. 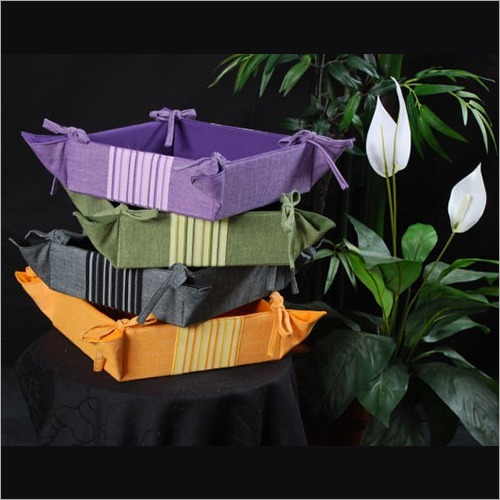 This apron has 2 deep side pockets which help for keeping recipes, kitchens tools, personal accessories, etc. 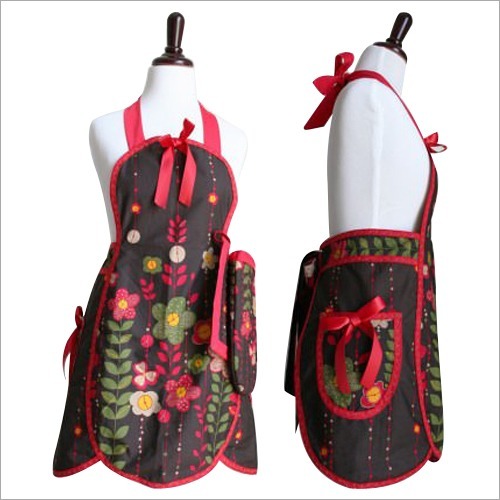 Available in all sizes, this apron is highly appreciated by all age group of ladies due to its beautiful floral prints and attractive red color. 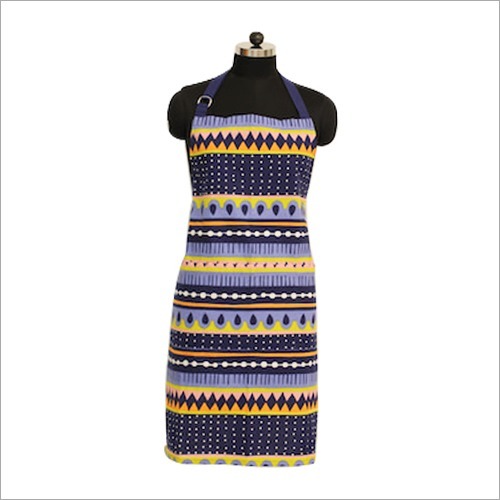 In addition to this, our designed Designer Kitchen Apron offers good coverage to clothes from kitchen spills and stains.